Dolby Digital Audio Driver is an audio compression technology developed by Dolby Laboratories that can be used by Windows OS based desktop or laptop computers, or even tablets, to improve the sound quality. This post explains everything you need to know about Dolby Digital Plus Advanced Audio software free download for Windows 10. First of all, if your computer supports Dolby technology, or if you have any hardware part, particular your sound card, speaker or headset that supports Dolby Digital Plus Advanced Audio driver, you can download the latest Dolby driver from your computer’s OEM or hardware manufacturer’s website. If your computer or hardware parts doesn’t support Dolby, you can’t forcefully use Dolby driver on your current hardware. It simply will not work. 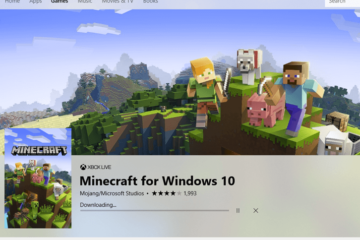 In fact, there is no standalone offline installer for Dolby Digital Plus Advanced Audio software driver download for Windows 10 provided by Dolby. Why can’t you download Dolby audio driver if your hardware is not supported? This is because each sound card or speaker, and each computer model, be it laptop or desktop computer, is custom-tuned by Dolby, if supported, to deliver the best possible audio experience. Thus, Dolby actually doesn’t have access to these custom audio drivers. Dolby is just a technology used by these hardware and PC manufacturers to custom-tune the audio driver for the device. 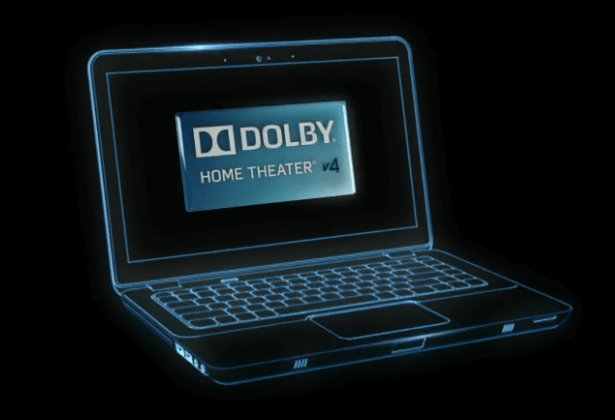 The Dolby audio drivers can only be downloaded from the hardware or computer’s OEM websites. If your hardware or computer supports Dolby (usually you can see the Dolby label on the box of your hardware or PC), go to your computer or hardware manufacturer’s website accordingly to look for and download the latest Dolby audio driver. Below is a list of some of the most popular manufacturers’ websites driver download pages that may be of help. You can search your PC or hardware model on its OEM site to download the latest Dolby audio driver (if supported). Anyway, you can simply Google your hardware or PC model to see if it is Dolby Digital Plus audio supported. 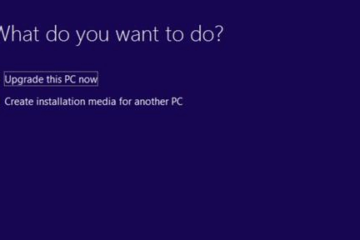 When you update your Windows 10, Windows will also automatically scan for and download the latest drivers (from Microsoft’s driver repository) for all your hardware in your computer. This includes your drivers for your audio devices. 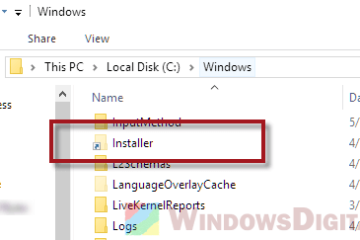 If you audio device or other equipment supports Dolby Digital Plus, when you run Windows Update, it should also be able to detect and download the latest Dolby Digital Plus advanced audio driver for your Windows 10 PC. To run Windows Update, press Win+i keys to open Settings. Select Update & Security. From the left pane, click on Windows Update. 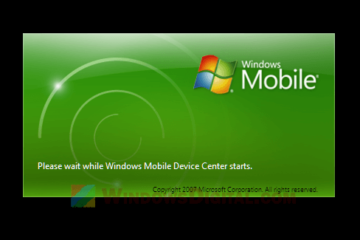 Then, click on the Check for updates button to allow Windows to check for any new update or driver installation for your PC. 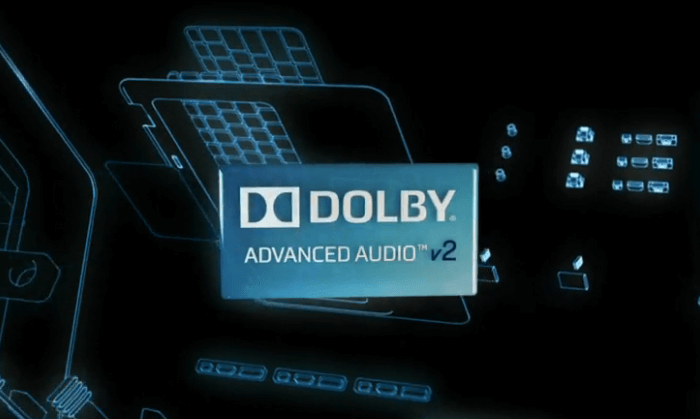 This is what Dolby says about Dolby Advanced Audio and Dolby Home Theatre: Dolby Advanced Audio v2 and Dolby Home Theater v4 are designed into selected PC models and will not be available for direct purchase or download. Our experts work with PC manufacturers to custom-tune each model to deliver an optimized audio experience for the device. 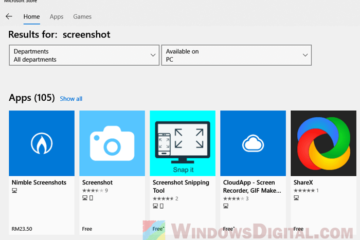 Description for sharing: Is there any standalone offline installer for Dolby Digital Plus Advanced Audio v2 or Home Theater v4 software free download for Windows 10? I have an LG Gram with crappy Audio software from DTS. I had a Lenovo that was tuned by Dolby and I really want Dolby on my new device. Is this possible? I came to this webpage because it said there was a way to download Dolby software for free by I can’t find the link.